Does Your State Fair Housing Law Have Additional Protected Classes? If you're looking for an apartment or already living in one, it's important to know how you might be protected against illegal discrimination where you live. The Fair Housing Act (FHA), a federal law, doesn't protect every group of people against discrimination. 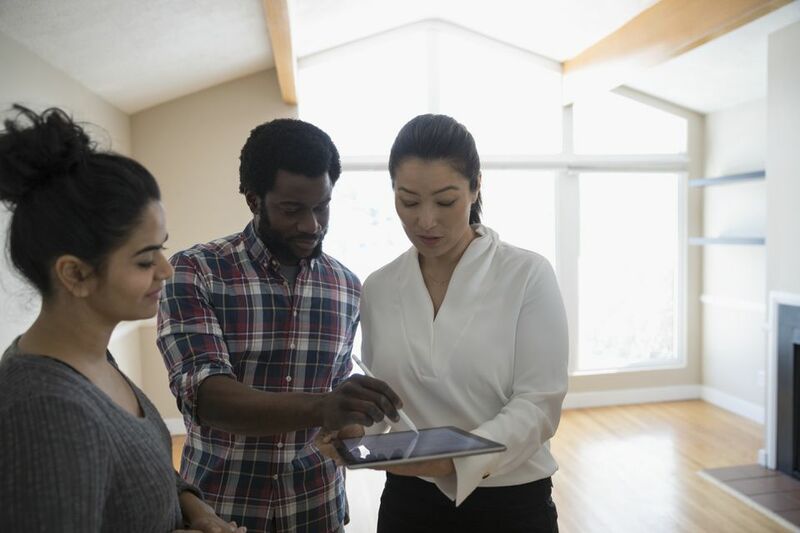 For example, the FHA doesn't include such protected classes as age, creed, marital status, military status, sexual orientation, or source of income, and more. Almost every state, as well as the District of Columbia, has its own fair housing law, which at least offers apartment dwellers an additional option to pursue in the event they feel they were treated differently when it comes to housing decisions. Many of these states have chosen to go beyond the FHA, offering protection to a wide range of people who wouldn't have a claim under federal law. Note: Several counties, cities, and other municipalities also have housing discrimination laws with additional protected classes. Search the Web for the name of your local area plus the words "fair housing" (for example, "Orange County fair housing") to learn more.